A brilliant schoolboy in seventeenth-century Amsterdam quickly learns to keep his ideas to himself. When he is twenty-three, those ideas prove so scandalous to his religious community that he is cast out, cursed, and effectively erased from their communal life. The scandal shows no sign of waning as his ideas spread throughout Europe, where he is almost universally reviled as an instrument of the devil. At the center of the storm, he lives the simplest of lives, quietly devoted to his work as a lens grinder and to his steadfast search for the truth—an endeavor that paves the way to all that is best in modern democracies. He does not live to see the results of his efforts, but his ideas change the world. “Part biography, part history, part exploration of Spinoza’s philosophy: wholly engaging. The philosopher Benedict de Spinoza was born Bento Spinoza in 1632—a son of Jewish parents who had fled persecution in Portugal to settle in the relatively safe Amsterdam Jewish community known as the Nation. Raised and educated in the Jewish faith, Spinoza nonetheless began developing alarming (to his Jewish community) ideas about religion, culminating in his cherem—excommunication—at 23. Undaunted, he moved to another part of Amsterdam, took up the trade of lens grinding and continued his studies. Influenced by the writings of René Descartes, Spinoza developed a philosophy that promoted rational inquiry and tolerance over blind acceptance of tradition and superstition, especially in the matters of religion and government. Needless to say, religious and government leaders considered his views threatening. Generally reviled during his lifetime, Spinoza’s influence on future generations has nonetheless been far-reaching, informing the thoughts of John Locke, Thomas Jefferson and Albert Einstein, among others. 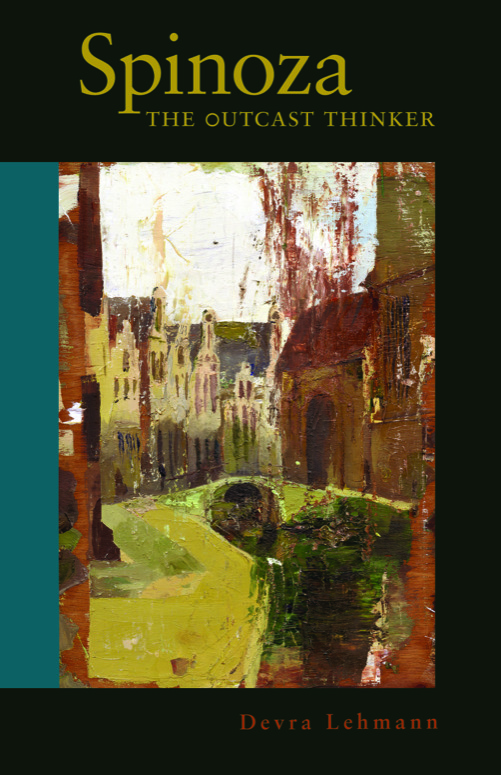 Throughout this ambitious and thorough narrative, Lehmann does an outstanding job of illuminating Spinoza’s concepts in a clear, concise and logical manner and gives them contextual relevance by illuminating the pertinent political and social upheavals of the time. Archival illustrations add depth to the narrative.